In October 2018 Huawei announced its Mate 20 X smartphone, which is a large gaming smartphone that adopts a “graphene film cooling technology” for heat management purposes. Huawei now started shipping the Mate 20 X in China and it can be bought in the US starting at $790 (note: affiliate link to Amazon). 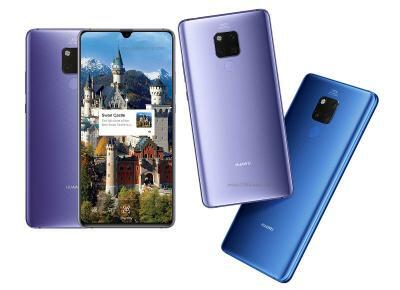 Huawei states that its Mate 20 X features Huawei Supercool - "the world’s first liquid multi-dimensional cooling system with Vapor Chamber (VC) and Graphene Film used in smartphones". It reportedly conducts heat away fast, keeping the device cool even under heavy loads (as the device is touted as a gaming device). The graphene producer for this Huawei phone is China-based The Sixth Element Materials.